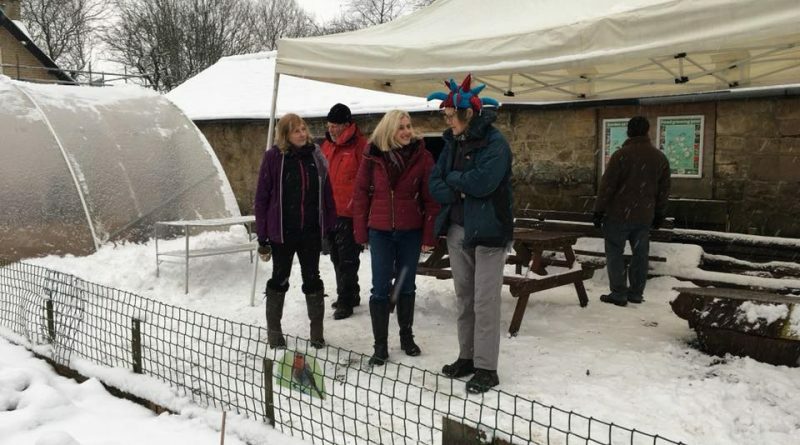 High Peak MP Ruth George has launched a parliamentary petition to save Serpentine Community Farm in Buxton. 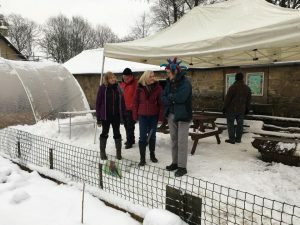 High Peak Borough Council have asked the volunteers who have worked to build up the farm from scrubland to vacate it so that the site can be developed. 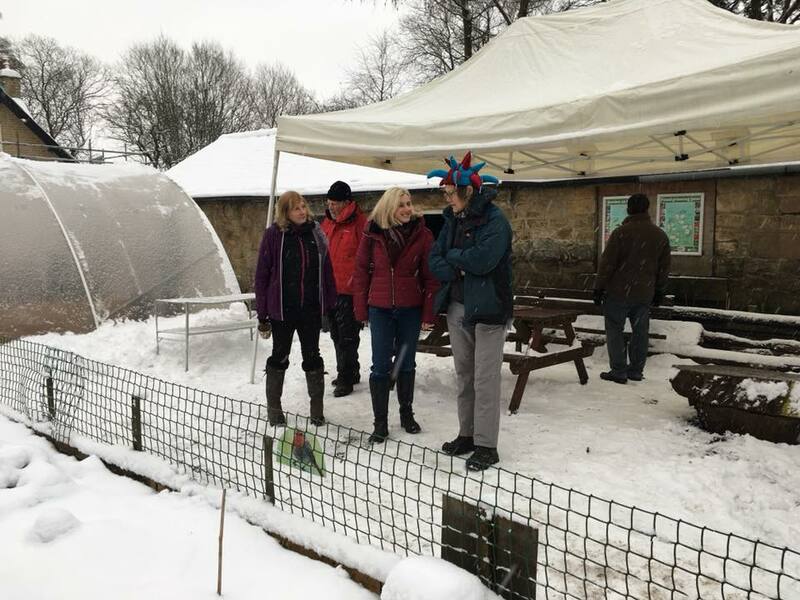 Ruth braved Sunday’s wintry conditions to call in to meet Madeline Hall and fellow volunteers at the Winter Gathering of Serpentine Community Farm. “To suggest moving what has so quickly become an established part of the Buxton life to another area of the town makes no sense at all. It is in the perfect place, easily accessible to all has built productive partnerships with a number of local groups,” she said. The site is also part of the picturesque Serpentine walk, enjoyed by thousands of local people and tourists too. Now that it is part of the High Peak Circular Walk it is even more important to keep this conservation area special. “I have offered to help in any way I can, and am pleased to launch a petition to present to Parliament. 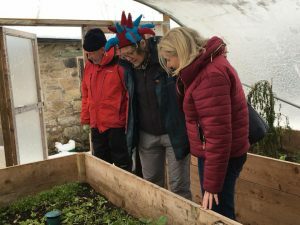 Ruth’s petition calls for High Peak Borough Council to grant the farm a long lease and not sold off for housing. Crowther House, The Quadrant, Buxton, SK17 6AW. 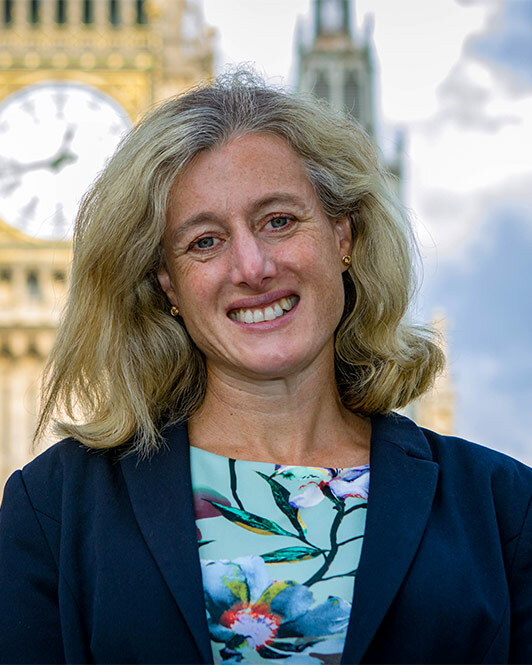 ← High Peak MP Ruth George steps up attack on the Government’s failing economic plans.